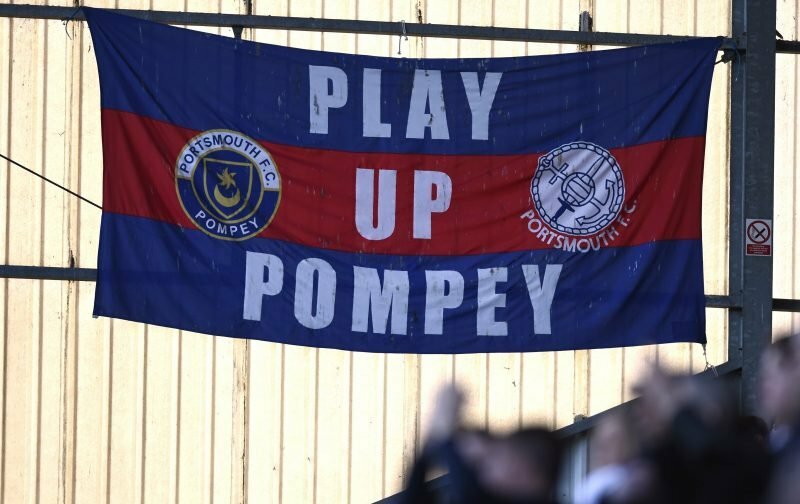 Victory at Rochdale on Sunday meant Pompey’s FA Cup campaign moved into the New Year. The Blues’ third-round opponents will be Norwich. A replay, which certainly wouldn’t have been wanted by either team, certainly not Pompey, was looming at Spotland until on-loan Aston Villa forward Andre Green popped up to secure a late, late win – victory also extended the unbeaten run to 13 games in all competitions and means the Blues have still only tasted defeat the once this season. Having secured that third round spot, a money spinner would’ve been the obvious aim. Admittedly, with all due respect, Norwich isn’t going to provide this. However, what it does offer up is a really testing tie against a very good Championship outfit and I’m content enough with this. Good chance to see how we’ll get on playing against that sort of team each week next season…..
Not a bad tie at all. 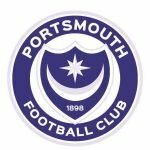 Yes, Norwich will be the favourites at Carrow Road next month, albeit not clearly, but there’s absolutely no reason why Pompey can’t get a result against the high-flying Canaries. Should that happen then there’s still plenty of scope for a money spinner in the fourth round! Well happy with that we have the players to get through!